1/18 LB GT-R GT Wing ver. 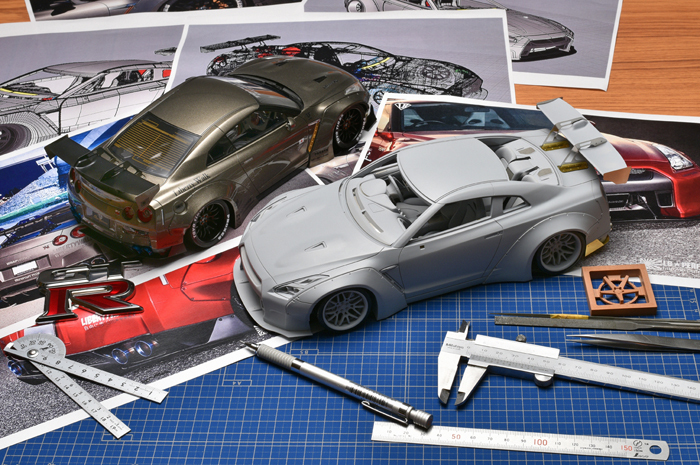 1/43 LB GT-R GT Wing ver. & Dack Tail ver. Copyright © Make Up 情報ブログ All Rights Reserved.